Sometimes Alaska residents need a long-term storage solution, whether it’s in preparation for a military deployment or a year of studying abroad. Juneau Self-Storage in Alaska shares that it’s important to pack your belongings properly to keep them safe. Use Sturdy, New Boxes: You wouldn’t buy an old car for a road trip, so why would you re-use old boxes for long-term storage? 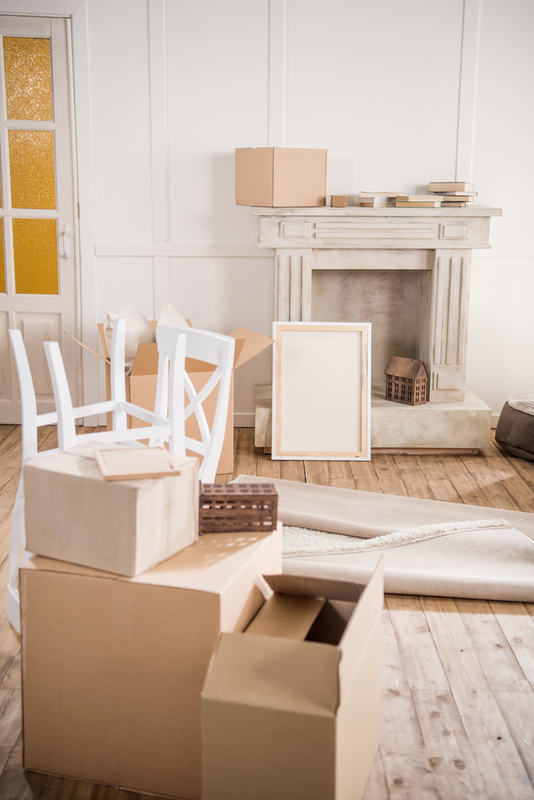 Toss the boxes from your last move and invest in sturdy new storage containers that will last for the duration of your unit rental. Never Use Plastic Bags: Packaging items in plastic bags is an invitation for mildew and mold damage, as moisture can build up easily in these containers. Clean Appliances Thoroughly: It’s always unpleasant to open a box and be reminded of dinner from two years ago. Before storing away kitchen appliances, make sure that they are cleaned thoroughly to remove any food debris. Use a product that contains bleach or baking soda to ensure a thorough clean. Vacuum Your Furniture: Before storing your couch and mattress, make sure all furniture is vacuumed thoroughly with a brush to remove dust and dirt. Use furniture polish to seal wood and prevent mold from forming. Cover Furniture With White Sheets: After cleaning furniture, drape everything with white sheets to keep contaminants and dust off of the upholstery. Make sure to only use light colored sheets, as the dye from darker fabrics can bleed onto your belongings in the presence of moisture. For Juneau, AK, residents that need a safe place to house their belongings, Juneau Self-Storage is a trusted long-term storage facility with flexible options. The service operates three self-storage centers in the area and prides itself on being a convenient option offering modern amenities and competitive prices. Find out more about their available storage unit sizes and rates online, or give their team a call at (907) 586-6464 to inquire about availability.